Connecting the Northeastern food community. Session One: Exploring the Global Picture of Cacao and Coffee, 1-2:30 p.m. Session Two: Exploring Beantown Through Fine Cacao and Specialty Coffee, 3-4:30 p.m. Event partners include Harvard University’s Fine Cocoa and Chocolate Institute and OxFam America. For more information, contact Erika Koss. Please click here to RSVP for either event. Whether you are a new subscriber or back for another exciting year – welcome! 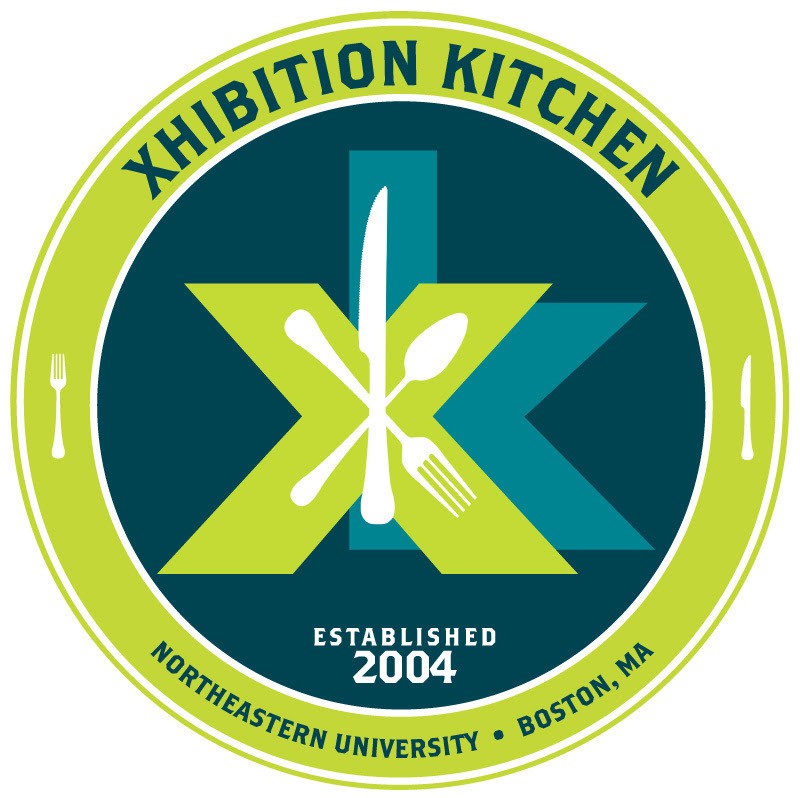 We are looking forward to a great year of dining programs and events across campus and there’s no better place to devour great eats and culinary skills this semester than in the Xhibition Kitchen. We are excited to start off a new season with a smoking hot schedule of events. With James Beard Award winners, local chefs, internet bloggers, and television personalities all making it simple in just the next few months, there is sure to be plenty to learn and nosh on this semester in the XK. To see events from prior academic years, visit our Previous Events page. Food and Trade: Who Wants to Play By The Rules When You Can Make Them?